Do you have a tree that’s looking a little worse for wear? Maybe there’s one in the way of your development site? Jim’s Trees are the company to call. We provide reliable tree cutting services to clients throughout Sydney at affordable prices. Whether you’re looking for wide tree lopping, palm tree removal or something else, you’re in safe hands with us. Each of our franchises throughout Sydney are highly trained and fully qualified to arrange the safe removal of trees, as well as complete tree cutting, lopping and other tree services. Get in touch today for a quote. Whether your property has suffered recently from a storm, or there’s an old, dying tree that’s looking close to falling straight onto your home, the tree loppers at Jim’s Trees can help. No matter the time or the day, we offer 24hr emergency tree services for clients throughout Sydney. These emergency services can include removal of palm trees and other types, as well as tree lopping, cutting and pruning. Don’t risk your family, guests or property – organise safe, professional cutting services from Jim’s Trees today. From palm tree removal in Western Sydney, to tree removal in Northern Beaches or removal in Inner West Sydney, we’ve got you covered. 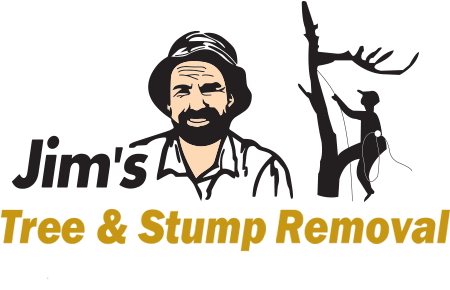 Jim’s Trees are the preferred company to work with throughout Western Sydney and surrounding areas when it comes to wide tree lopping, cutting or 24hr emergency removal. 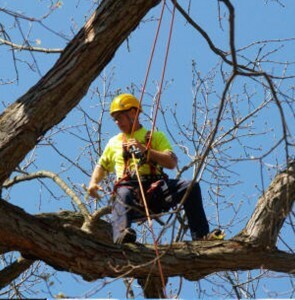 Since 1997, our franchises have been providing affordable, reliable tree services. In that time, we’ve worked with residential and commercial clients, as well as local and municipal councils. As a socially responsible company, we have a commitment to not only maintaining, but improving the urban tree scape, which is why our clients continue to work with us. No matter the size or scope of the tree services you require, we have the skills and expertise to assist. Contact us today on 131 546 to request a quote or fill in our online enquiry form and we’ll get back to you as soon as possible.